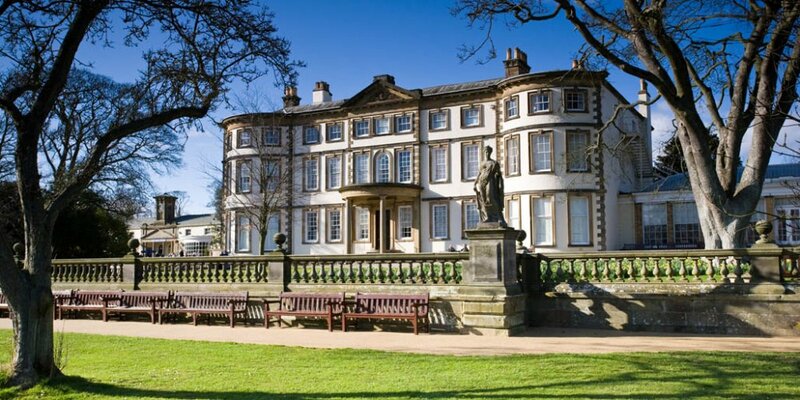 With breath-taking views of the East Yorkshire coast, the house and gardens have something for everyone whatever the season. 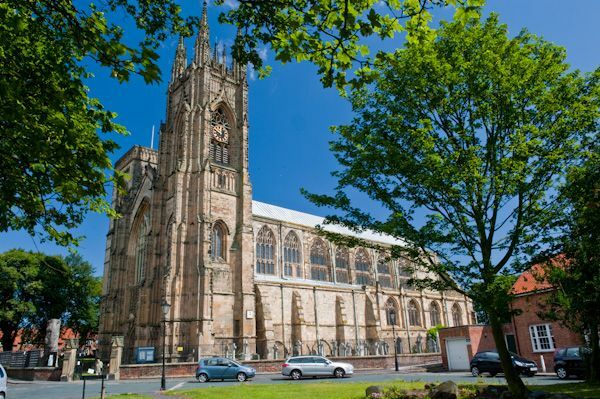 As part of its Augustinian heritage, the Priory endeavours to encompass the three great monastic themes of Prayer, Study and Hospitality, so evident in the life of St John of Bridlington, of the Priory, and of the Christian faith in general. The development of the new £25 million East Riding Leisure Bridlington is rapidly taking shape, and the new Centre is scheduled to open in Spring 2016 (May/June). The centre will feature featuring a 25 metre six-lane swimming pool with learner pool; a Splash Zone pool with fun slides and waterplay features; the amazing Clip n’Climb; and spaces for parties – not forgetting the café/ coffee shop with spectacular views of the bay. It will bring together a superb range of sports and leisure activities under one roof, and offer accessible health and fitness facilities for local residents and visitors to the town. The new Centre will also make a huge contribution to the regeneration of Bridlington town centre, situated in an unrivalled position on the seafront, with superb views for customers across Bridlington bay to Flamborough Head. The development of East Riding Leisure Bridlington has been funded by East Riding of Yorkshire Council (£20.9 million); the Coastal Communities Fund (£2.1m); and Sport England (£2m). Bridlington Beach (South Beach) - Yorkshire The beach is formed by sand, pebbles and chalk from the nearby Flamborough Headland - a Heritage Coast. 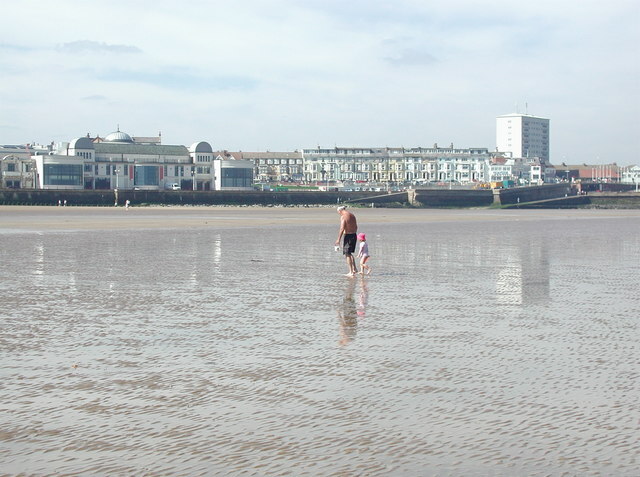 The beach is backed by the Bridlington foreshore and town. 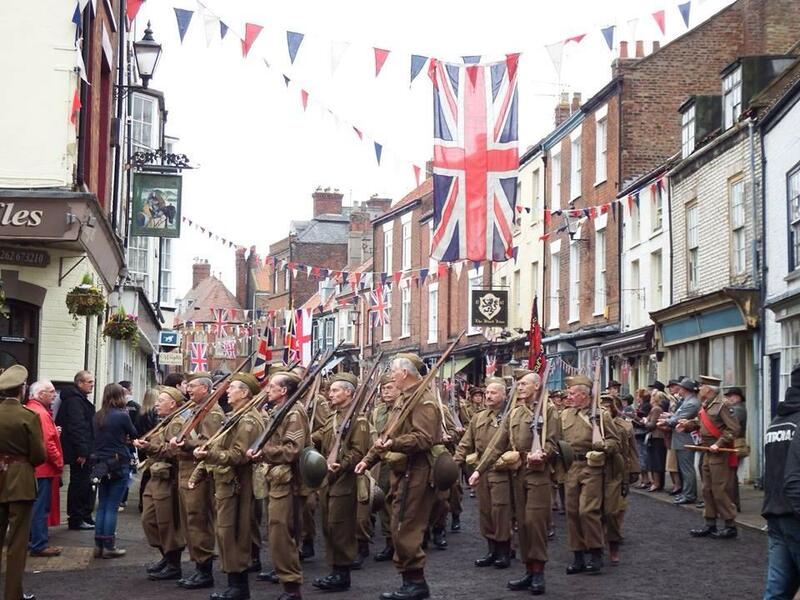 The world’s paparazzi flocked to Bridlington in late 2014 to spot the stars of one of the biggest UK movies in years – the big-screen version of the much-loved Dad’s Army, which was mainly filmed in the Bridlington Old Town High Street and Market Place and the Flamborough Heritage Coast. Tom Courtenay (born in nearby Hull), Bill Nighy, Michael Gambon, Catherine Zeta Jones and Toby Jones are amongst the glittering cast of the movie, due for release on 5th February 2016. 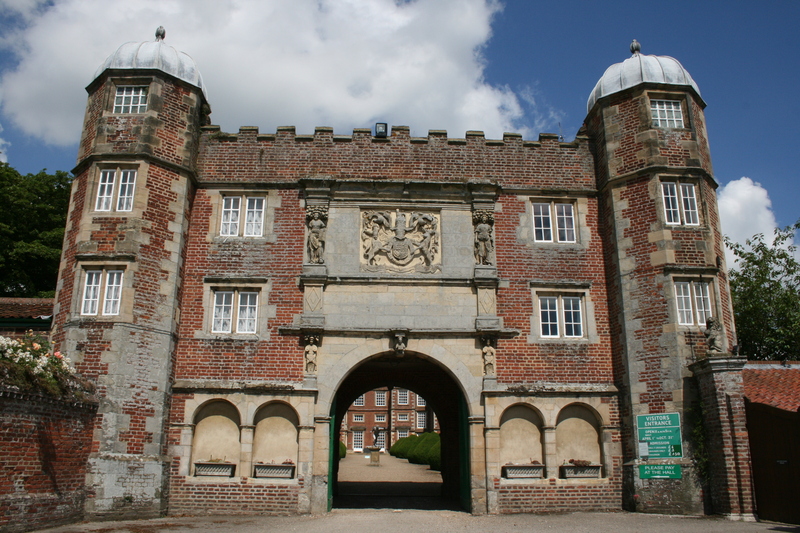 TV dramas The Brides in the Bath and The Royal also featured Bridlington, and the BBC’s flagship rural magazine programme, Countryfile, has visited on more than one occasion, as has the long-running Coast.